Chatloop connects refugees and people seeking asylum to volunteers via a messaging app for some convenient communicative language practice. One of the greatest barriers to learning a language is finding someone to practice with. 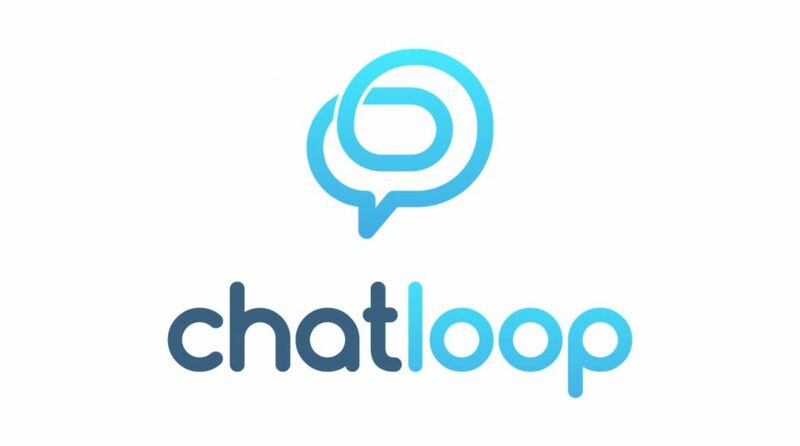 With Chatloop, refugees connect to a partner, and together they work through a communicative language learning activity. They only send a message or two each day, and when an activity finishes they connect to a new partner for another activity. So Chatloop gives these refugee language learners a regular drip-feed of authentic communication practice, crucial to mastering communication in a new language and building a successful life in their new communities. And Chatloop gives volunteers the opportunity to make a positive difference in someone’s life, without having an impact on their wallet or schedule.